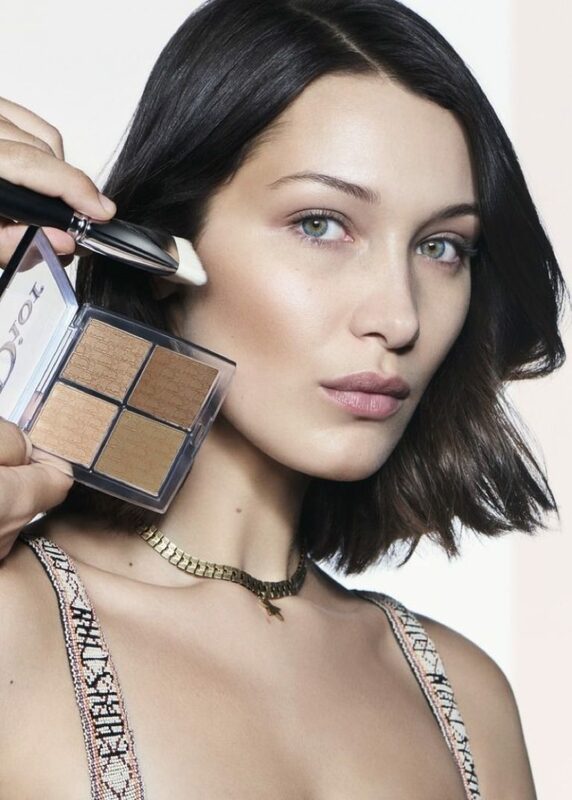 Starring in a new Dior Beauty campaign, top model Bella Hadid continues her stint as a Dior Beauty ambassador. The pretty brunette, who is back again with ex boyfriend The Weeknd, models the latest 'Dior Backstage' collection which features 40 foundation shades. Dior Backstage also brings forth highlighters, a contour palette and a lip palette, and Bella wears makeup looks created by Peter Philips. Ruth Bell, Chu Wong and Manuela Sanchez join Bella Hadid for the diverse campaign, and the models are clad in feminine Dior ensembles created by Maria Grazia Chiuri. The Dior Backstage collection includes a variety of shades that caters to all skin tones, joining the likes of beauty brands such as Fenty Beauty and Huda Beauty.